History of the American Cargo Bike: VIDEOS! I am a big fan of cargo bikes and I want to share this rough cut of LESS CAR MORE GO -a crowd sourced documentary on the birth and boom of the cargo bike. It features some of the history of Xtracycle and others. Enjoy! 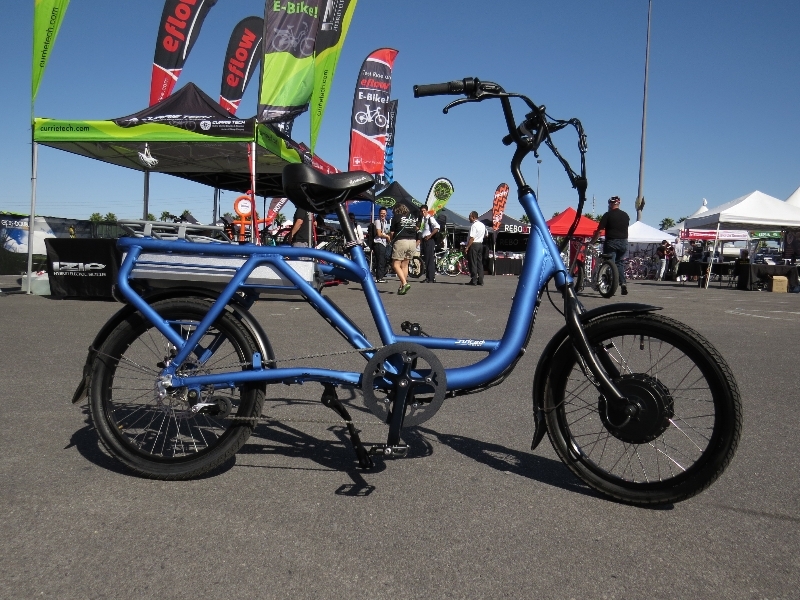 Adding electric assist to a cargo bike truly makes them a great car alternative! 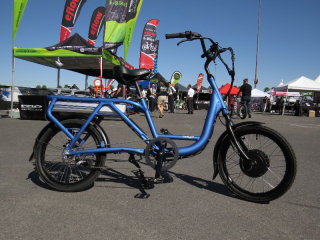 Here is a guide to electric cargo bikes.